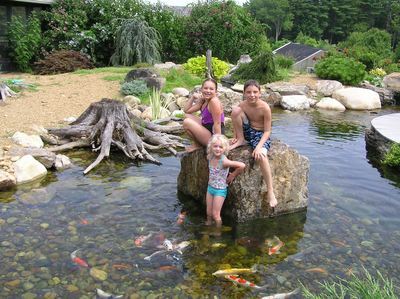 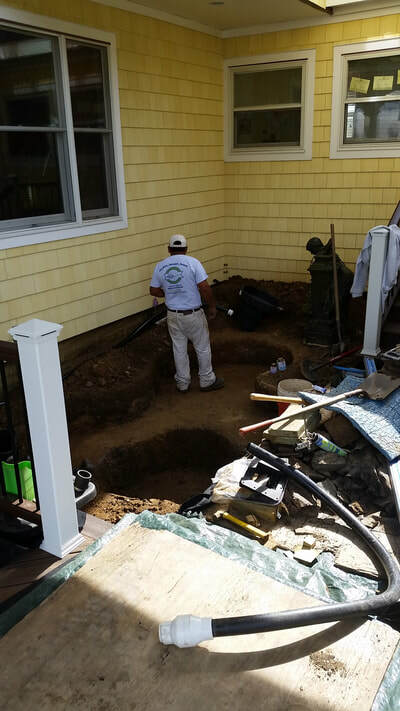 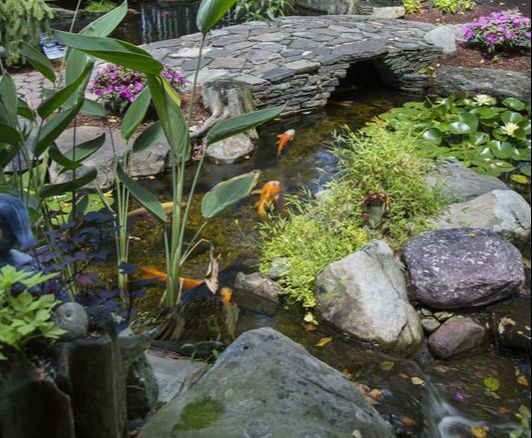 Backyard Pond Filtration is one of the most important components in maintaining a healthy and balanced ecosystem. 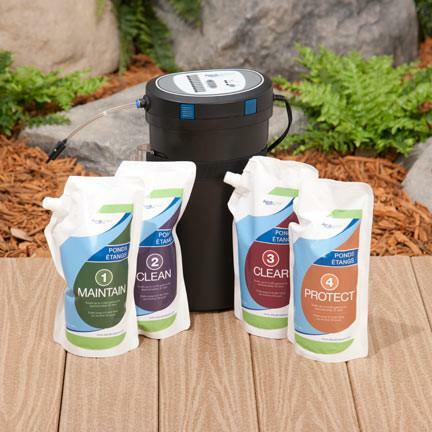 Quality filtration equipment is necessary to maintain optimum water quality. 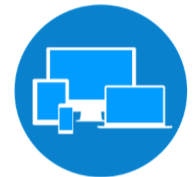 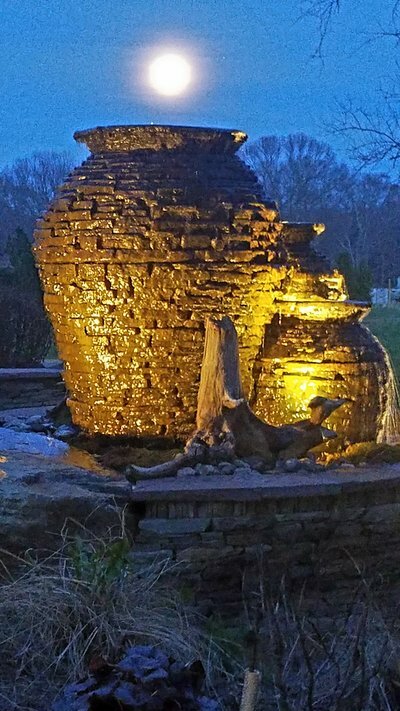 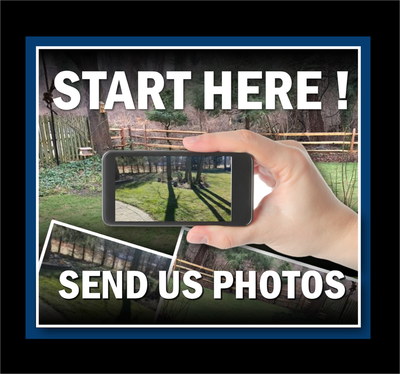 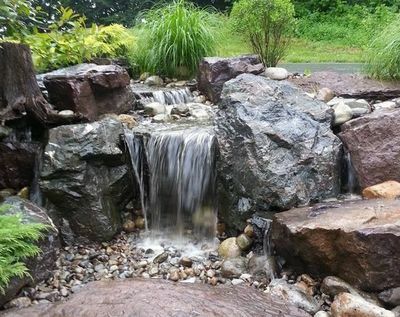 H2O Designs offers a wide selection of premium pond filters, skimmers, pumps, filter media, pipe, liner, lights, and everything to suit any budget or water feature products. 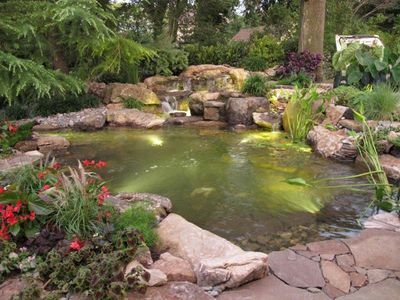 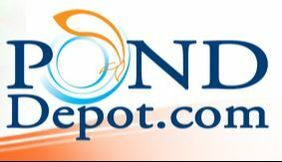 We carry kits to easily install ponds, pondless waterfalls, & fountains of all sizes and varieties, stop in the store today to learn more.